Say hello to my newest favourite. Ever since this has arrived I haven't used my straighteners. And to me, that is a big deal. I have been a hair straight enthusiast since around 2003, back in the days when you weren't anyone unless your hair was poker straight to within an inch of its life - and you just had to have a pair of GHDs. Since then my hair hasn't changed. Simply because my hair is SUPER thick - so curling isn't an option for me, and thanks to all my volume - it just cannot stay naturally straight without looking ridiculous. So for 15 years, I have been a slave to my hair straighteners. The Glossie brush gives me options. I have found it removes the bulk of volume and frizz from my hair without giving it that straightened look. This is the tool you need if you want to pretend your hair is naturally straight, shiny and beautiful - the ultimate in the naturally straight look. 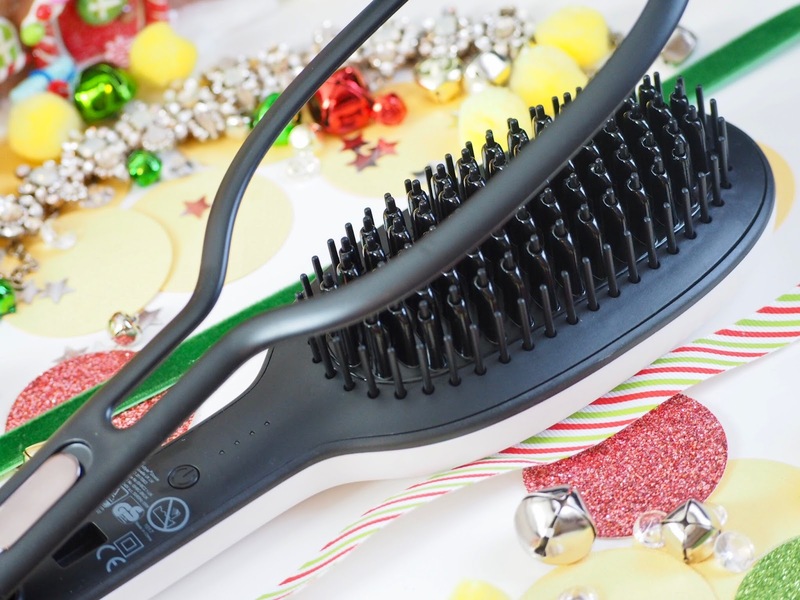 The GLOSSIE Ceramic Styling Brush instantly delivers shiny, straight and smooth styles that last. 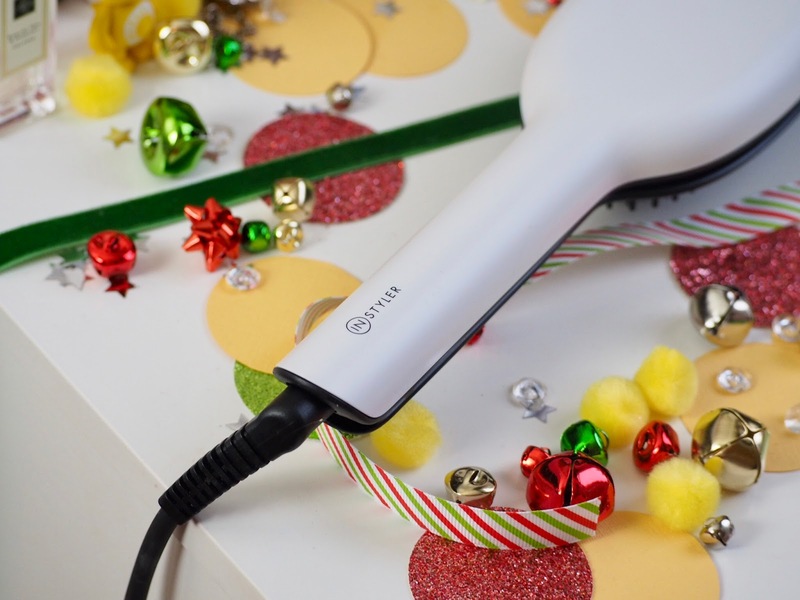 Transform your hair in a single pass with the 65 powerful ceramic heated plates that simultaneously section and style as you effortlessly brush through hair. The exclusive Precision Press™ design applies optimal tension to efficiently straighten hair from root to tip. And I must admit I do agree, Overall I have really been enjoying using this, and can honestly say I haven't touched my straighteners since it arrived - would definitely recommend! Have you tried anything like this before? Would you? Let me know in the comments below! Erin - 28 - Dundee, Scotland. 2017 Favourites: Beauty, Lifestyle, Everything. Candle Showdown: Is Jo Malone Worth it?